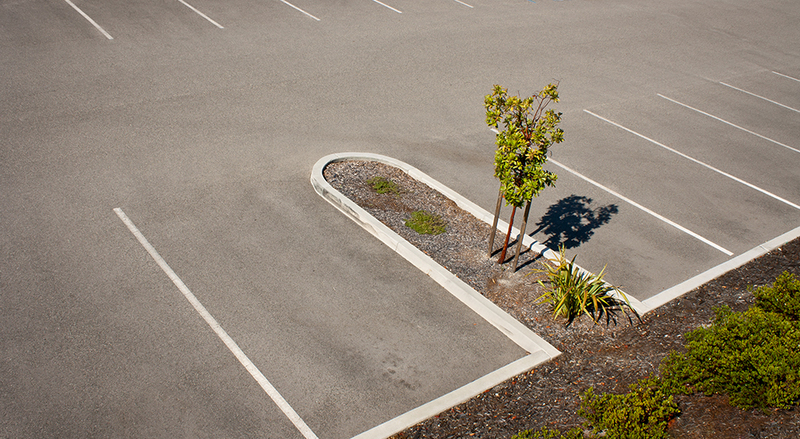 Keep your parking lot looking clean. One time emergency sweeps included. 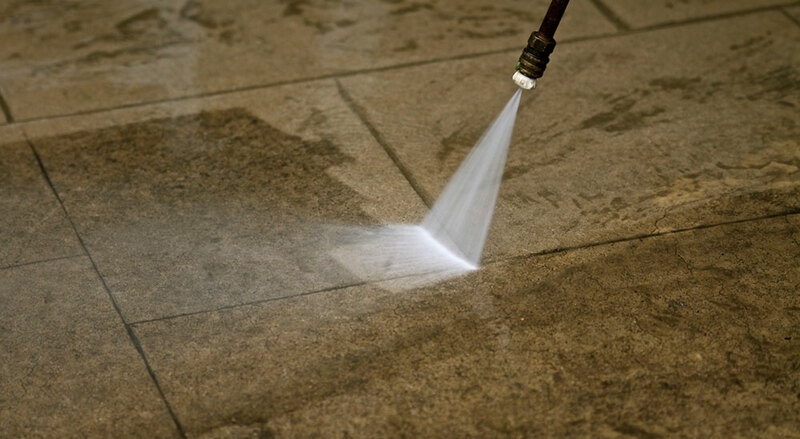 100% Environmentally friendly pressure washing with incredible results! 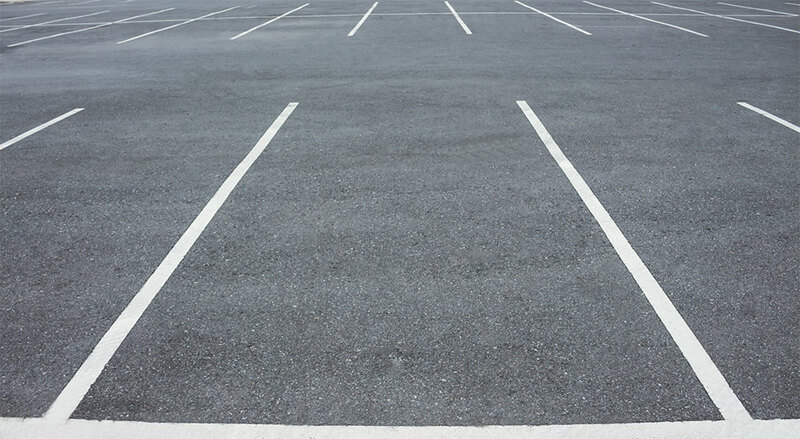 All Star Property Services can fulfill all of your parking lot striping needs. Our day porter service helps keep your business property looking great. We see to it that the new occupants can move right in and get to business. If you have a request that is not listed above – please contact us and we will do our best to accommodate your needs! At All Star Property Services, it’s our mission to keep your property looking its best. We specialize in Common Area Maintenance (CAM) services for property managers and owners. All Star Property Services has years of experience and happy clients, so you can be sure your property is in good hands. 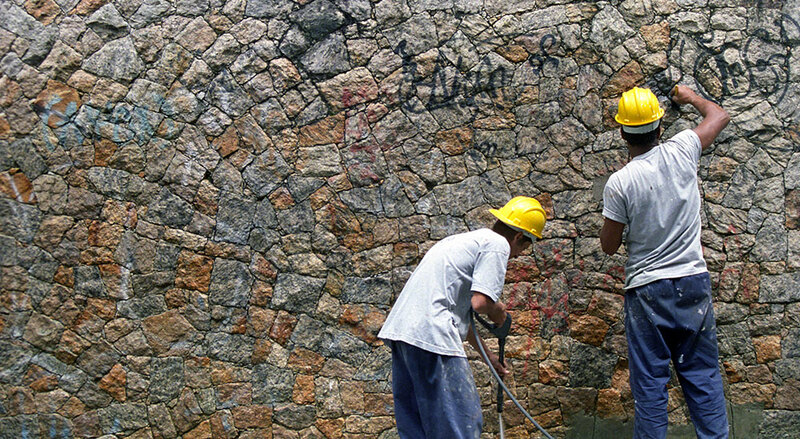 We offer a full range of services, from one-time clean-ups and maintenance to long-term contracts. Our prices are always competitive! We employ dedicated, trained and accountable personnel. We inspect our work daily to ensure your complete satisfaction. We maintain (In-house) all of our equipment…no delays to you! "The building engineer went up there and said it looks amazing! Thank you so much for doing that! Thanks for jumping through hoops for us!" "Once again, you’ve made me look GREAT by being out there to help me in the field. I appreciate you always being there when I’m in a bind! You’re a lifesaver! "Just wanted to say how much I appreciate your attentiveness to our properties and partnering with us for success. We appreciate you!"